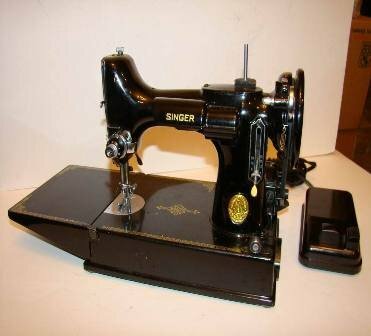 It's time for all of us that love our "featherweight" sewing machines to UNITE and sew together. There's nothing like being in a room full of sweet little machines humming away! Be sure to bring your Featherweight Sewing machine (foot pedal and power cord), 1/4" foot, quilting tool kit, and anything else needed for your particular project. Gloria will email the group with a supply list for her projects (they may change from time to time if she finds "cooler" things to show you)! If you are not currently on her email list, please contact the shop to be added. Pay Facilitator when you arrive, no pre-registration required!